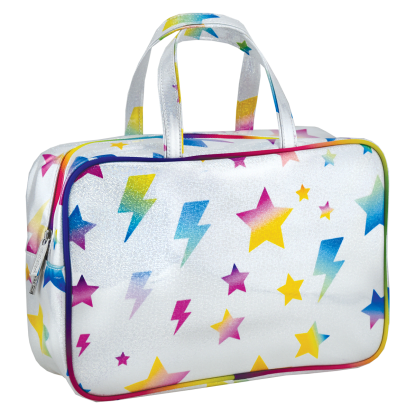 Our stars and lightning weekender bag is straight up striking! 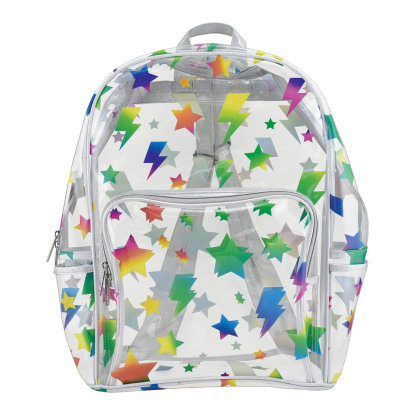 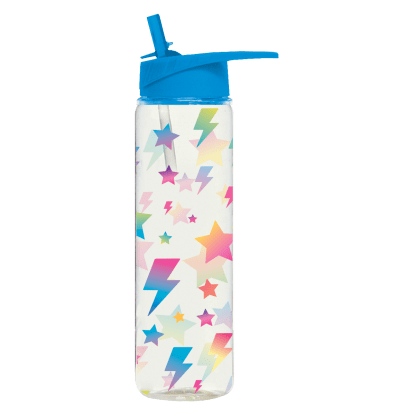 With a rainbow-colored stars and lightning design, this bag also features a clear, easy-to-clean glitter overlay, an inside zipper pocket and an adjustable, removable shoulder strap. 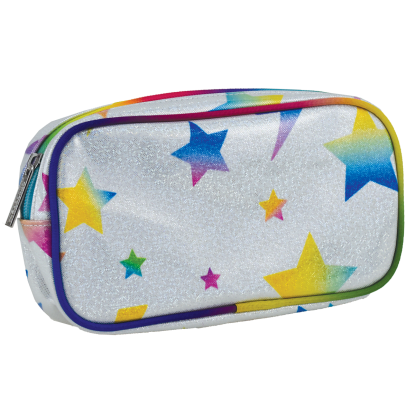 Stellar in every way, it will become your go-to for sleepovers and quick getaways.